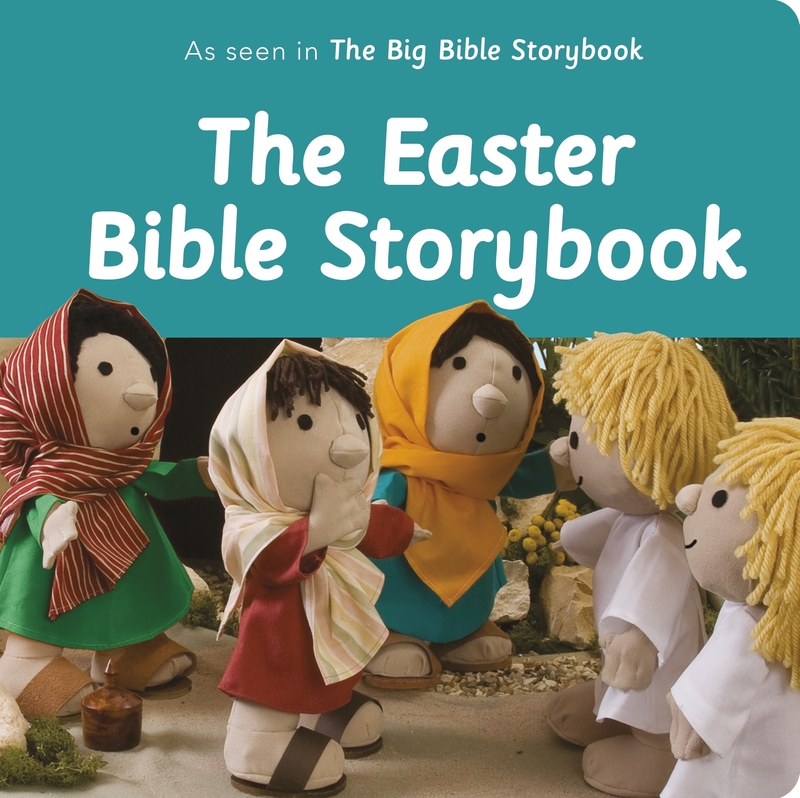 Retelling the Easter story for under 5s, this delightful book from The Big Bible Storybook tells the story of Easter in a simple and colourful way. Open The Easter Bible Storybook to meet Mary in a garden, Peter and John, friends out walking and, most of all, Jesus! 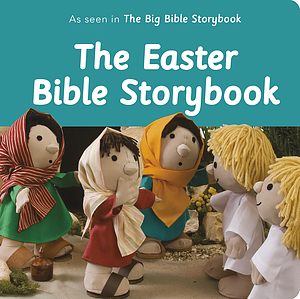 The Easter Bible Storybook is a charming retelling of the Easter story by Maggie Barfield and is ideal for children under 5s. The book features unique full-coloured photographic spreads of the much loved Bible Friends characters from the award winning Big Bible Storybook. The book is perfectly sized for small hands, with short text to read to read to children. The Easter Bible Storybook by Maggie Barfield was published by SPCK in July 2009 and is our 172nd best seller. The ISBN for The Easter Bible Storybook is 9780281082551. A delightful introduction to the Christmas story for little ones, re-worked from the Big Bible Storybook. One of a series of little books published, originating from this source. Got a question? No problem! Just click here to ask us about The Easter Bible Storybook.